It doesn't matter if you're a seasoned professional or just starting out. You simply can't ignore something that could give you dramatically better results with your fiddle lessons, and help you learn faster than than you ever thought possible. This tool is being used by thousands of musicians all over the world, and it was recently reviewed by the 1998 National Banjo Champion and given two thumbs up. You can read this entire review on our website at the URL shown below. 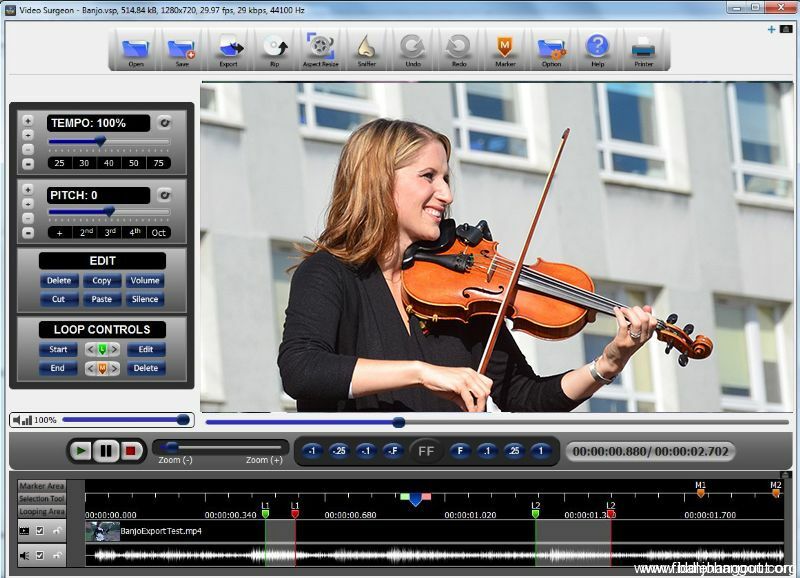 Video Surgeon is a video analysis software program that is designed specifically for musicians. It allow you to open any video, slow it down, zoom in for a closer look at any part of the video, loop it for repeated playing of a segment, change the key/pitch of a song and much, much more. It even has aYouTube Downloader built into it so you can grab any video you see on YouTube, open it in Video Surgeon and use it as a lesson. If you're serious about taking your fiddle training to a new level and playing like the pros or, if you're an instructor helping your students learn even faster and easier, then this is something you just cannot ignore. 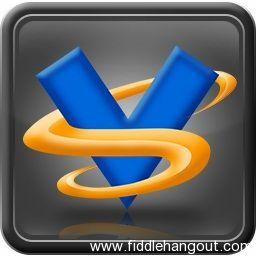 When you buy Video Surgeon through Fiddle Hangout you can save $50. It is regularly price at $147 but is available to Hangout members/visitors for $97. That means you can grab this powerful learning tool for less than $100 bucks. Don't miss out on your chance to get something that could shave off so much wasted time, and guide you to become a banjo professional faster than you thought was possible. We guarantee you'll either love it or get your money back -- no questions asked. We also have an A+ rating by the Better Business Bureau (BBB). Video Surgeon runs on both Windows and Mac (OSx) machines. $5 Anywhere in the world / Or / Download at no cost. This ad will automatically expire 5/4/2019 6:32:57 AM unless updated before that date. To keep the system current, ads expire if not updated for more than 60 days.